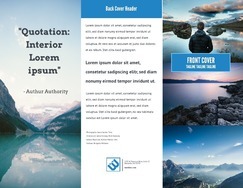 Free Brochure Maker - Create Custom Brochures | Lucidpress . 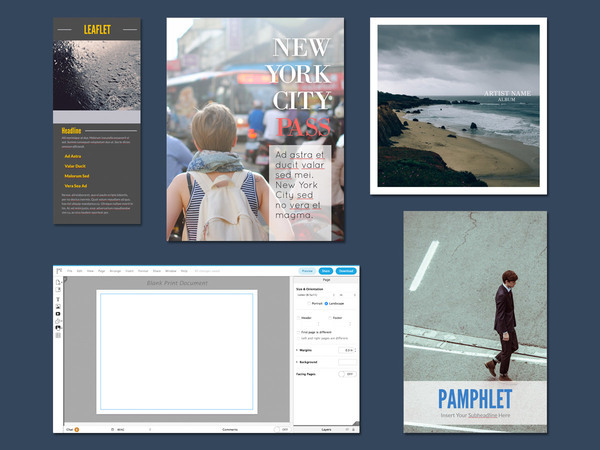 ', failHtml: "
Lucidpress makes it easy to create stunning brochures inside your web browser. With our range of professional templates and a simple drag-and-drop interface, your work is sure to impress. 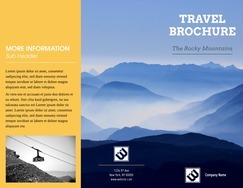 It's brochure design made easy. Get started fast. Our free brochure maker software offers a selection of basic and premium brochure templates to aid in your design. Take a look at some of our most popular popular designs below, or browse our gallery to see dozens more. 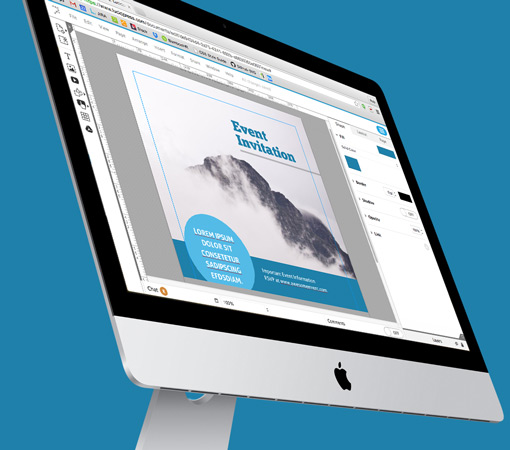 See all that Lucidpress’s brochure design software has to offer. Lucidpress isn’t limited to brochures — try building a leaflet, pamphlet, or handout with our pre-made templates. Or, you can start with a fresh canvas while adding custom images and fonts. Either way, the final product will look picture-perfect. You’ll never feel overwhelmed in Lucidpress’s clean, intuitive editor. Simply click on an element and the context pane will show you relevant editing options. It’s that easy. 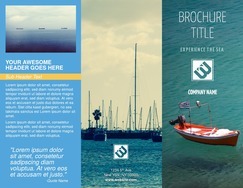 Create your own custom brochure. Position elements exactly where you want them, edit images inside the editor, and set custom canvas dimensions. Both new and experienced designers will appreciate the high level of control. Become your own designer. Our online brochure creator makes it simple, intuitive, and even fun to design your own. From bi-fold to tri-fold and beyond, Lucidpress has everything you need to create and share your own professional brochure. Think brochures are boring and two-dimensional? Lucidpress's brochure maker lets you make sleek digital displays, perfect for viewing on a computer or iPad. Insert high-quality images for an impressive finished product. Lay out text, images, shapes & video with a simple drag-and-drop motion—nothing could be easier. Try our keyboard shortcuts to save even more time. You'll feel like a design genius. There’s no need to recreate your hard work inside Lucidpress. Instead, use the handy integrations with Google Docs, YouTube, Dropbox, Flickr, Facebook, and other tools to import existing content. Need to solicit feedback from a client or get input from a colleague? 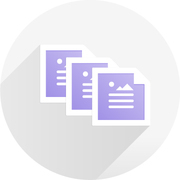 Lucidpress allows you to make changes in a single document at the same time as other users. It's easy for your whole team to work together. 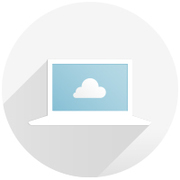 Still have questions about how our online brochure creator works? Here are the most frequently asked questions about our brochure maker. How do I make a brochure in Lucidpress? Creating a brochure in Lucidpress is easy. First, sign up for a free account, create a new document, then choose from one of our professionally designed brochure templates. Using our simple drag-and-drop interface, customize your brochure with your own graphics, photos, and text. What types of brochures can I build in Lucidpress? 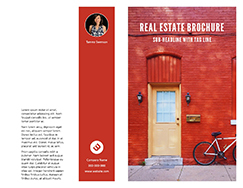 Our professionally made brochure templates will help you create bi-fold brochures, tri-fold brochures, real estate brochures, and more. Can I print brochures with Lucidpress? Yes! No need to worry about finding a print shop. From tens to hundreds, Lucidpress delivers high-quality printed brochures in whatever quantity you need. Can I download brochures with Lucidpress? Absolutely! Download your brochure in a variety of formats: JPG, PNG or PDF. You can also select your desired quality for print or online use. 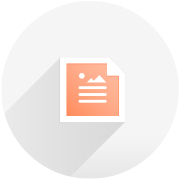 Can I publish brochures with Lucidpress? Of course. When you publish your brochure in Lucidpress, you get a unique URL that you can share via email, social media, or even embedded on your site. I have a brochure that was created with InDesign. Can I import this file into Lucidpress? With our InDesign import feature, you can easily import your brochures to Lucidpress, then allow team members to make their own edits.